Drage moje, danas bih samo želela da vas podsetim da me možete svakodnevno pratiti i na instagramu @bymajamladenovic_com, gde sa vama delim svoje svakodnevne fotografije. Sutra očekujte novi outfit post na blogu i ako još uvek niste pogledajte moj novi video OVDE. Poljubac do sledećeg posta! 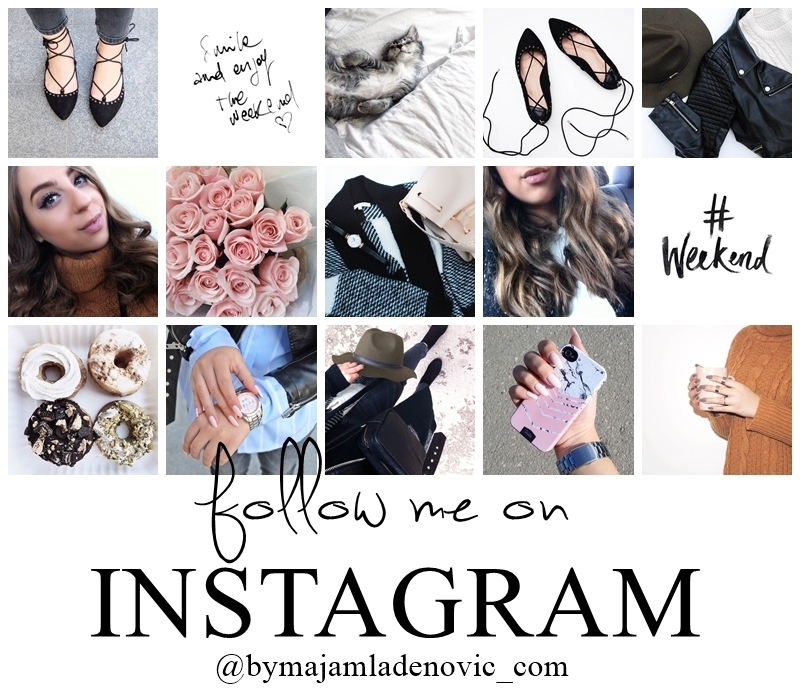 My dear girls, today I would just like to remind you that you can also follow me on Instagram @bymajamladenovic_com, where I share with you my everyday pictures. Tomorrow expect a new outfit post on the blog, and if you still haven't seen my new video check it out HERE. Kisses till next post! These pictures are so so gorgeous! You have beautiful photos! Just followed you. Hope like my shots as well and follow.